My introduction to Volkssmarsching (literally, people walking) occurred while staying with friends in Germany. This was a common weekend activity for our friends. The day started with looking up the list of available 5 or 10k walks to see where they were located and what sort of prize was offered. The thought was intriguing, and we agreed it would be a fun way to spend a day. We selected a walk (based on the described prize), drove to the starting point and purchased our start cards (there is a fee involved if you want a prize), then headed out on our 10k stroll. It was an overcast day, and though it did drizzle a bit, we enjoyed seeing the town and countryside and especially our stop at the halfway point where there was an opportunity to purchase the local beer. The walk concluded at a community hall where we ate a hearty meal of sausages and beer and collected our pair of cobalt-blue lidded beer steins, engraved with a horse-drawn wagon. When we came back to the states, I was happy to discover that Volksmarcshing is an international past-time and that there are chapters throughout the U.S. as well. I was a bit disappointed to find that the prizes were not as enticing (often only a patch or a pin) and sometimes non-existent (some walks are only for credit), but I still enjoy the chance to get out and explore areas while meeting new people. 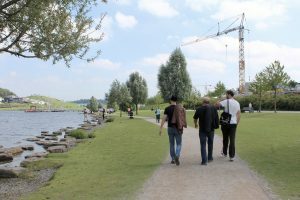 Though it is free to walk, there are also two options to earn rewards on these walks: credit or credit and a prize (usually called an award), with different costs for each. The credits earned are per event or kilometer and accumulate (with no expiration) until one reaches a milestone distance or number of events (the award is a patch, pin and certificate). Before you set out on your selected walk, you purchase a start card, which is stamped at checkpoints along the way. (If you are doing a year-round event, it will likely be self-guided, with questions to answer about the trail along the way instead of a stamp). At the end, you turn in your start card to get your stamp for credit, and/or your prize for completion (cards are usually mailed in for year-round events). If you are not interested in walking for credit or the offered award, you don’t have to pay, but you still get the reward of exercise, camaraderie and often beautiful scenery. If you decide to work toward an event or distance goal, you will need to purchase an IVV Record Book to keep track of your miles. Each Event and Distance book is $6 and is honored worldwide. 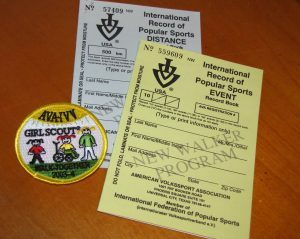 When you first start, you can purchase a “New Walker Program Packet” for $5 at an event or $6.50 online. 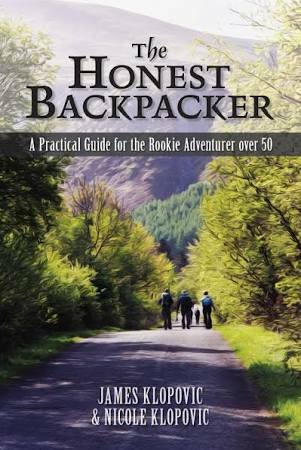 These books are stamped at the completion of each walk and, when you reach certain milestones, such as 10 or 30 events or 500 or 1000 kilometers, they are sent in to get your award. Volkssmarsching originated in Germany in 1968 and quickly spread throughout the surrounding area. In 1972, the IVV, The International Federation of Popular Sports, registered as an official organization. According to their website, more than 10 million participate worldwide in more than 7000 events each year. (Since the organization was founded, additional outdoor sports have been added, including cycling, snowshoeing and cross-country ski events, swimming, kayaking, inline skating, etc. Rules for recording these other events vary.) The stated purpose of the IVV is to encourage physical activity and thus public health; to provide opportunities for community engagement; and to “contribute toward peace and understanding among people and nations by fostering international friendship.” IVV sanctioned walks can be found in over 40 countries and are all run by volunteers. 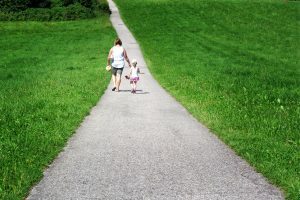 The non-competitive nature of the walks encourages people of all ages and abilities to participate and the recording encourages people to achieve their personal best. In 1976, Rev. Kenn Knopp was introduced to the activity while visiting family in Germany. He later organized the first walk in Fredericksburg, Texas, as part of the town’s celebration for the nation’s bicentennial. This was the beginning of Volkssporting in America. The American Volkssport Association is a member organization of the IVV and now has about 300 active clubs with about 25,000 members, offering more than 3000 events. Clubs sponsor one- or two-day events as well as “year-round” and seasonal events which are self-guided (a map and directions are provided). 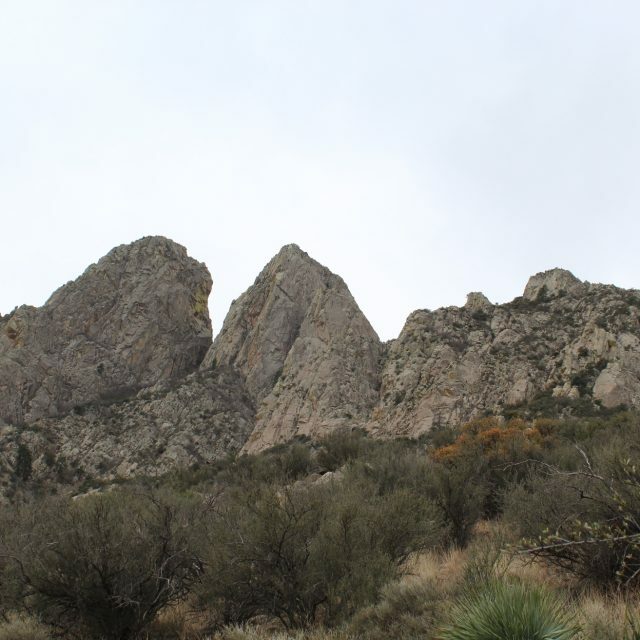 Trails are generally selected for their historic or scenic value with checkpoints along the way, or in the case of self-guided walks, questions to answer before returning your card. Clubs plan out their walks to showcase their area. The locations of the walks vary, from city sidewalks and bike paths, to country lanes, to mountain hikes. The clubs provide descriptions of the trail which include expected terrain as well as whether they are wheelchair/stroller/pet friendly. Most are 10k; some also offer a 5k or even a longer option. Events can be found on the AVA website, as well as through the local clubs. 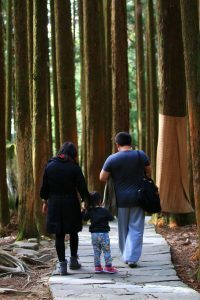 It is not uncommon for people to make plans to participate in a walk while traveling. In fact, AVA surveys indication that 84% of participate regularly travel out of state for events, which can be a great introduction to what an area has to offer. In addition to the distance and event awards, there are several special programs offered with varying start and end dates. There is an additional cost and a separate recording book for these (to cover the cost of the award and running the program) and a special patch is awarded at completion. The programs are themed (such as walks that go over or under bridges, are related to songs, or pass something listed on the National Register of Historic Places) and allow a year or more to complete the challenge. These fun additions offer you the opportunity to “double dip.” Besides working toward the special patch or pin, you still earn credit toward your distance and event miles and are still eligible for any awards offered. Volkssmarsching is a fun way to exercise and meet people, as well as to discover the beauty of an area. There are some things that can only be seen via foot; especially on busy roads, there are things that would be missed traveling any other way. These walks can serve as an introduction to cities big and small and the maps and directions sometimes provide factual tidbits one might otherwise miss. When they follow traditional hiking trails, they are often a gentle introduction and offer encouragement to those who think they won’t enjoy hiking, along with fostering a sense of community. Best of all, this is something you can try out for free. Who knows, you might just get hooked. This sounds like such a cool thing! I wish there was something like it in the States. It sounds like such a great way to get outside to enjoy nature/sunshine. There is! Sorry, the links didn’t come through in the post (we’ll have to fix that). This website can connect you with walks all over the U.S. http://www.ava.org/. Check-out the American Volkssport Association’s web page at http://www.ava.org. 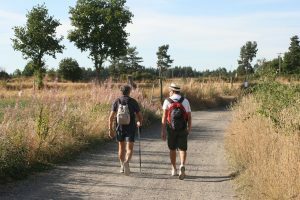 You can find walks in all the 50 States and links to the International Volkssport Verbund (Association) that lists walks in various countries around the world. My husband and I enjoy Volksmarching in whatever state we camp in. I volksmarched in Germany while in the army. I remember the prizes. I loved collecting them. Thank you for publicizing this great activity. My husband i have been volksmarchers simve 1995. But i must point put that when you finish an event, you can get the “award,” not the “prize.” Your choice of words makes it sound like a race. It makes it sound less of an achievement. I earned the award; i didn’t get a prize. Point taken. I was trying to convey the fact that the award received on one walk was one of some substance and I felt like I won a jackpot. Completing a walk certainly is an accomplishment. Thanks for reading and commenting.